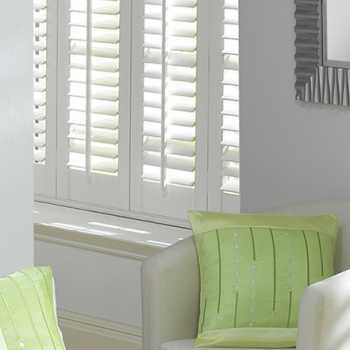 We’re a family run business in Brough & Elloughton. 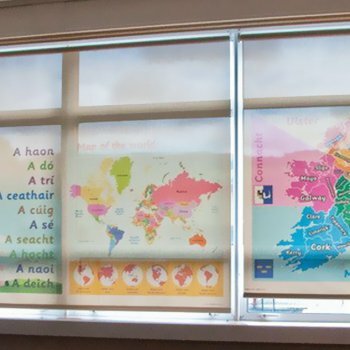 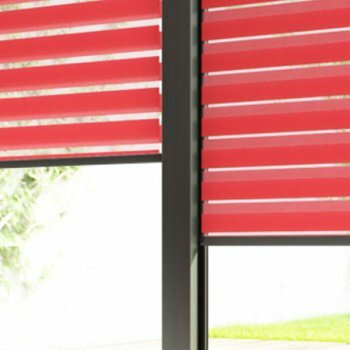 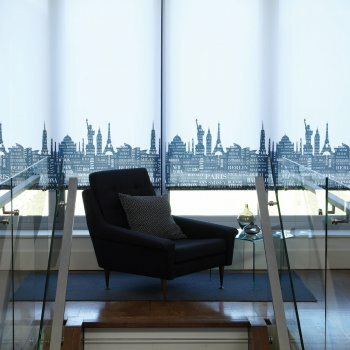 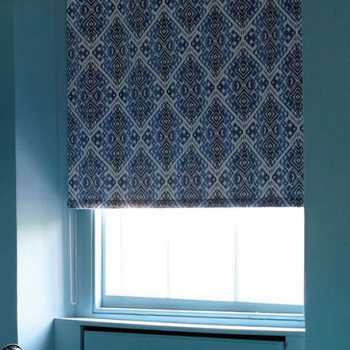 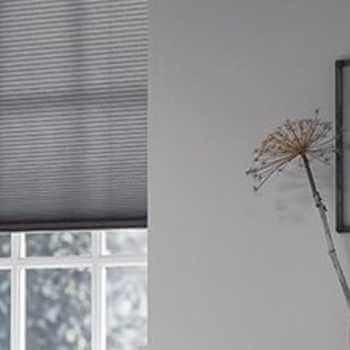 We supply a huge range of made to measure blinds, here at Kingston Blinds, perfect for both homes and commercial environments. 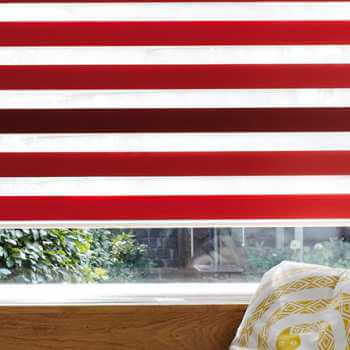 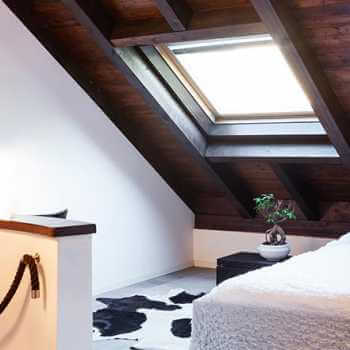 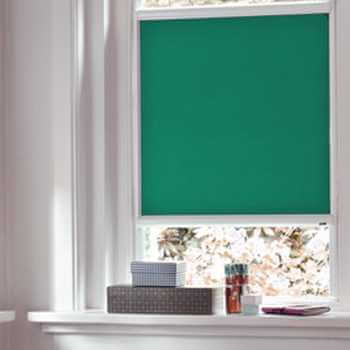 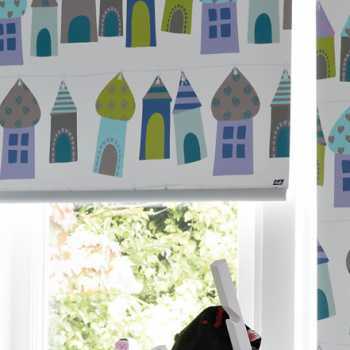 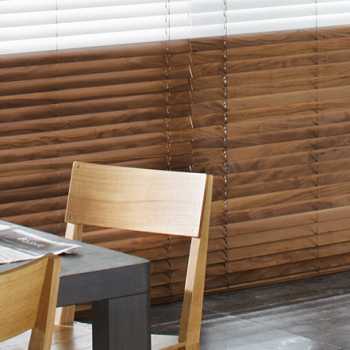 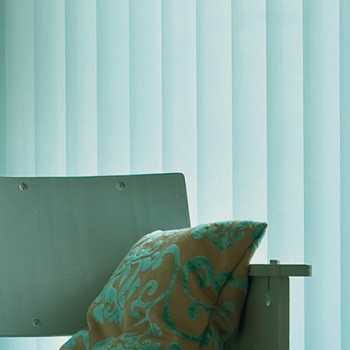 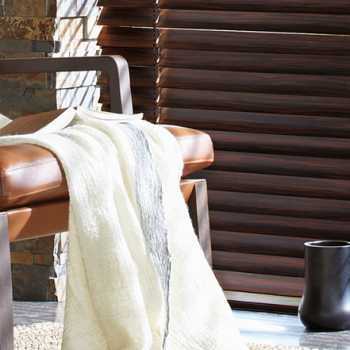 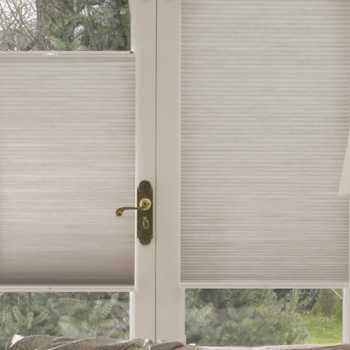 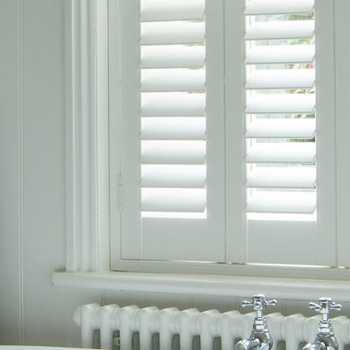 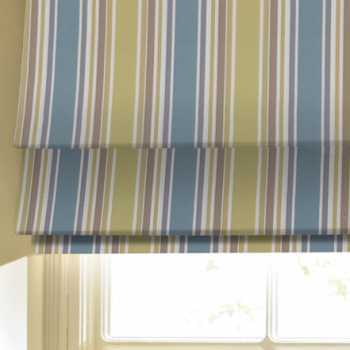 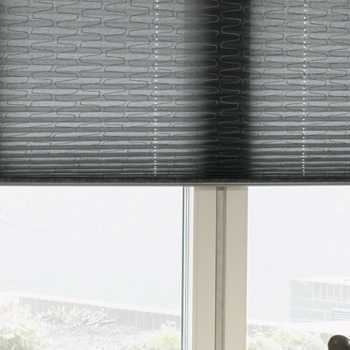 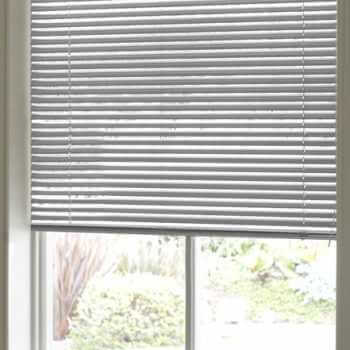 Based in Hull, we work throughout the local area, including Brough & Elloughton, and our experts provide free home consultations and free fitting, installing beautiful blinds bespoke to your requirements. 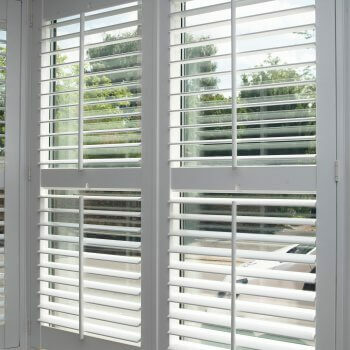 We also provide a range of high-quality shutters, as well as awnings and canopies across Brough & Elloughton. 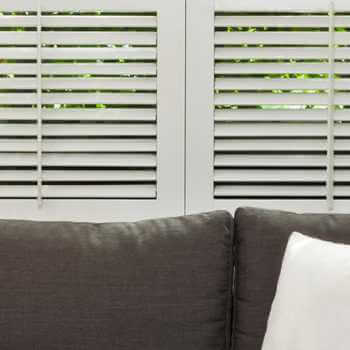 For more information on our range of blinds, shutters, awnings and canopies, simply give the professionals at Kingston Blinds a call today on 01482 407 339. 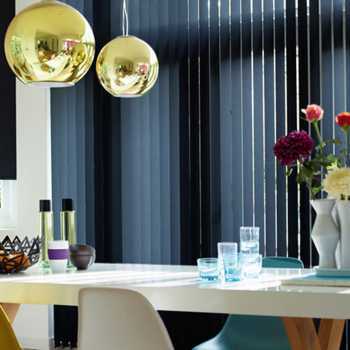 We’ll arrange a free home visit and measurement service, wherever you are in Brough & Elloughton, at your earliest convenience.